-Material: Mesh fabric, sponge and PVC. -Size S - suitable for small pets, dogs, cats that within approx. 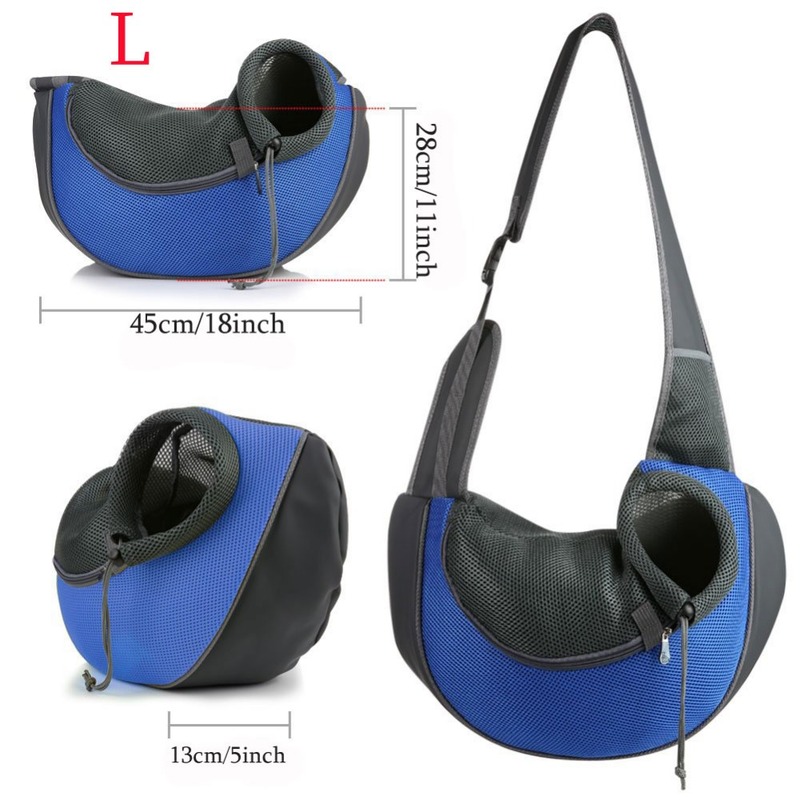 3kg(6.6lbs);Size L - Suitable for Small pets, dogs, cats that within approx. 6kg(13.22 lbs). 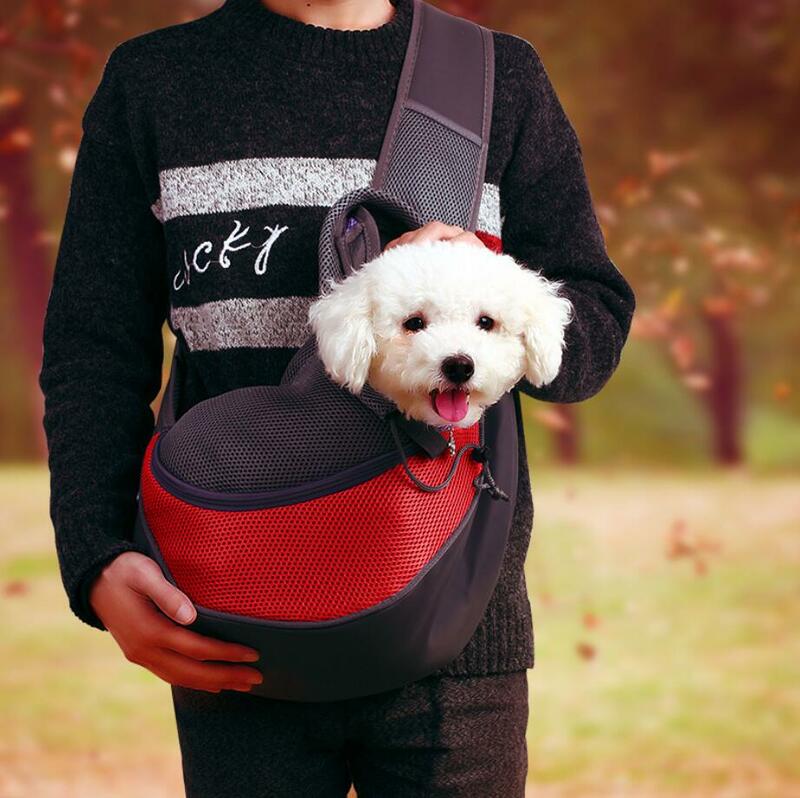 *Please make sure that whether it is suitable for your lovely pet, thank you! *Due to the different monitor and light effect, the actual color of the item might be slightly different from the color which is showed on the pictures. *Ideal for small pets - such as Chihuahua,Yorkie, Teacup poodle,Maltese,Pomerania,other puppies and small dogs;little cats or Rabbit.